What is better than a super bloom spring time in California? Spending it with these two right here! 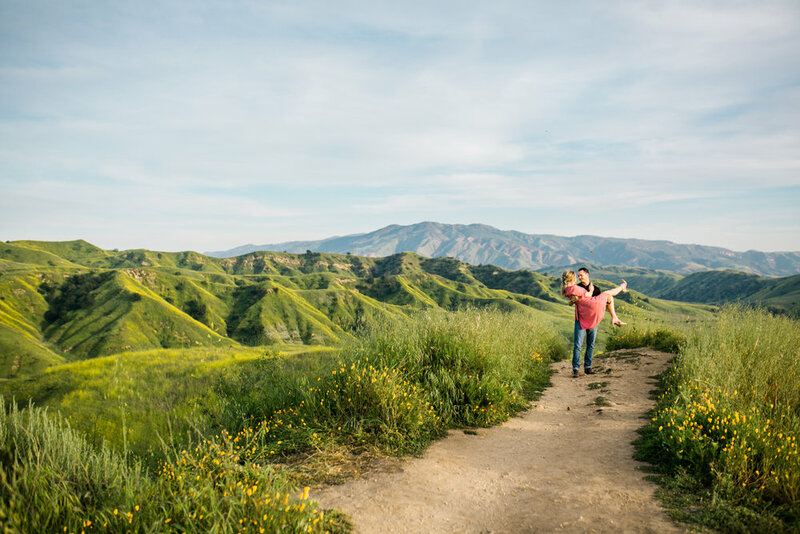 Kristin had her heart set on rolling hills and mountain views for her and Roi’s engagement session, and so we picked Chino Hills State Park as their engagement location! It turned out better than we could have imagined! 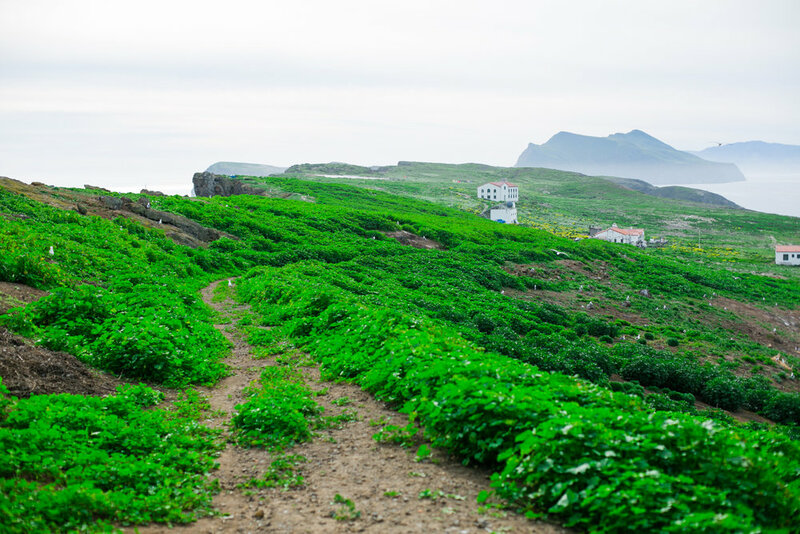 Rolling green hills covered with yellow mustard flowers stretched on all around us. As we hiked up the hill, it seemed as if we were in another state or country. Kristin and Roi and I just loved it! And those two had natural chemistry and it was so fun working with the two of them! They did cute spontaneous things like Kristin jumping into Roi’s arms and he would spin her around, or Roi giving her a piggy back ride down the hill because she was a trooper and wore her heels the whole way! This two just gave me all of the feels with their love and adoration for one another!!! 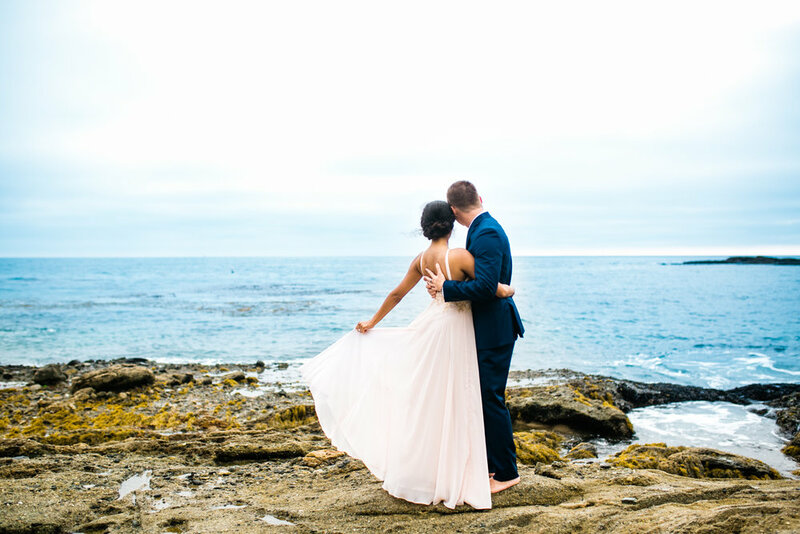 I loved working with them, and I cannot wait for their wedding this Fall! 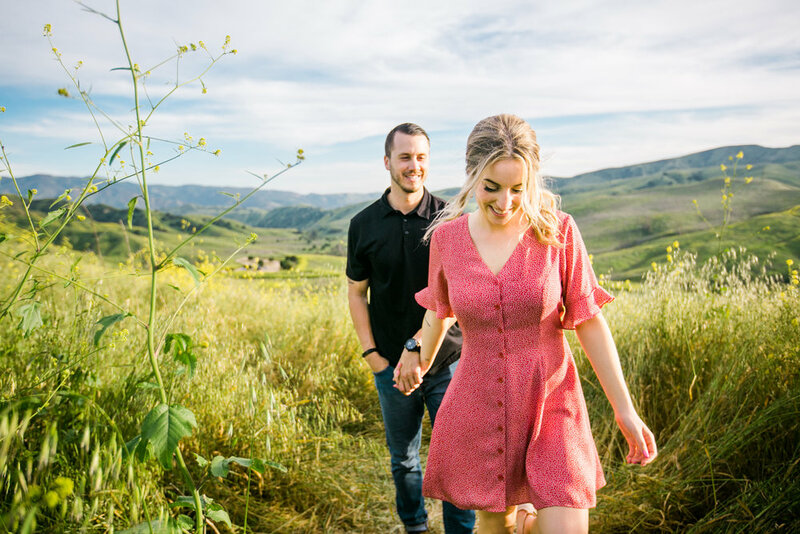 Enjoy this beautiful spring time super bloom engagement session with an amazing and gorgeous couple! What can I say about Aimee and Anthony?! 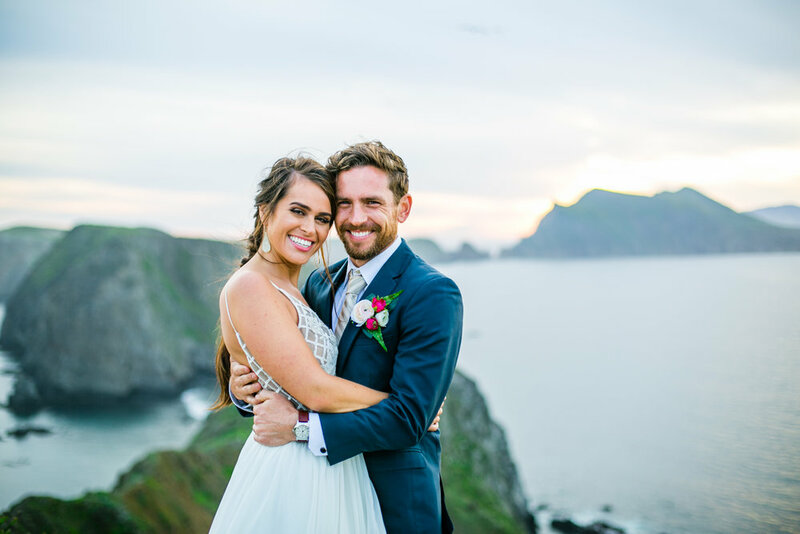 These two were so easy going, so fun, and such an INCREDIBLE couple to work with! 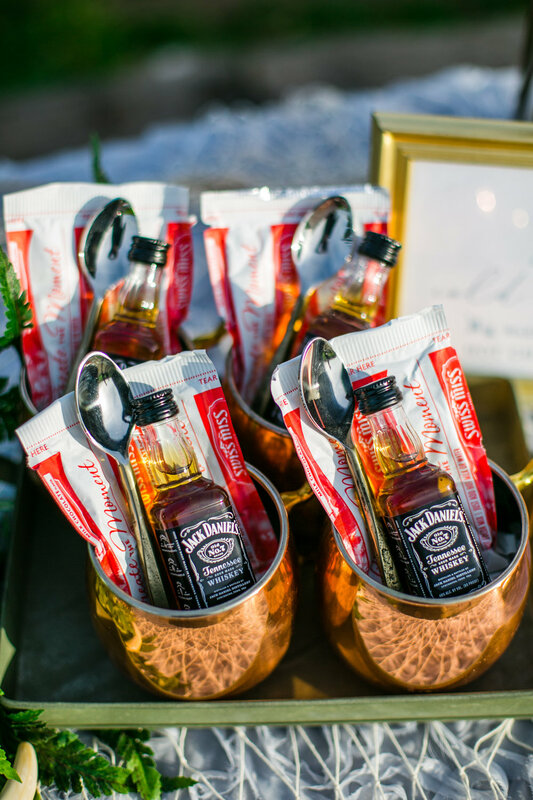 They found me through the referral list at Old Ranch Country Club, and we had a wonderful time meeting to talk about their wedding and engagement. 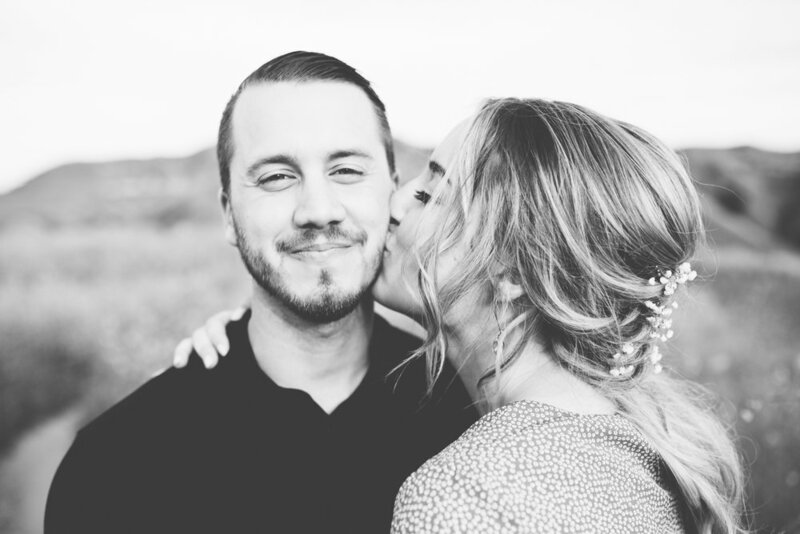 I really got to know them, though, when we road tripped to Joshua Tree National Park together for their engagement session. We all brought snacks to share, and that is when I knew we would be friends. 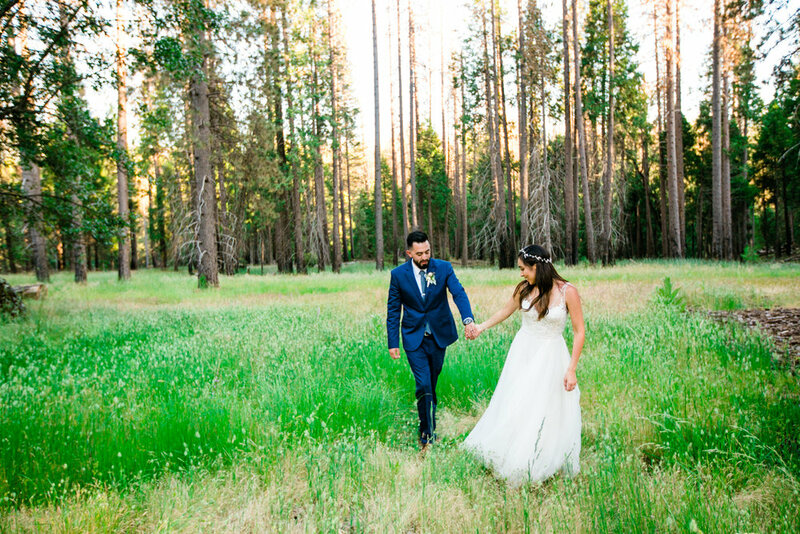 Their wedding day was just as fantastic! They actually ran early (rare instance for weddings! ), and we set off their day with door games for the groom and groomsmen to prove his worthiness to the bridesmaids for the bride’s hand. 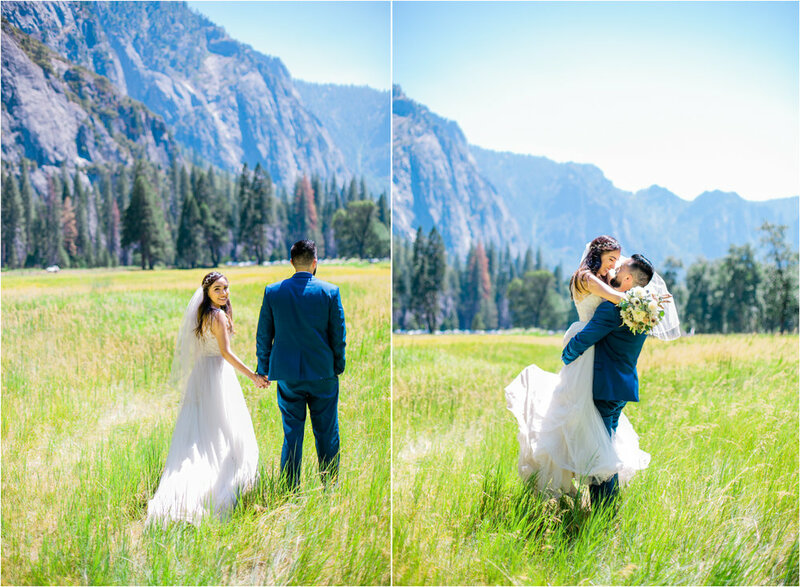 Then Aimee and Anthony shared a special first look moment together before heading to Christ Cathedral for their ceremony. 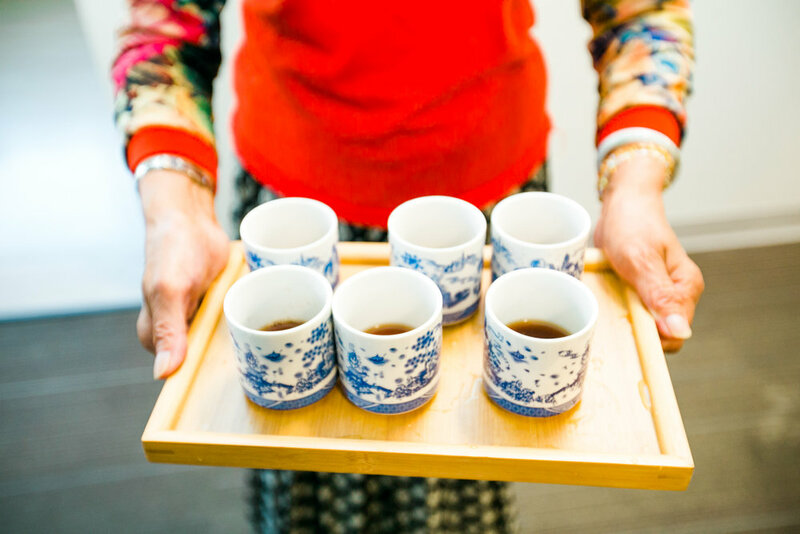 We took photos with the wedding party and did a tea ceremony as well with the family which was a special honor. 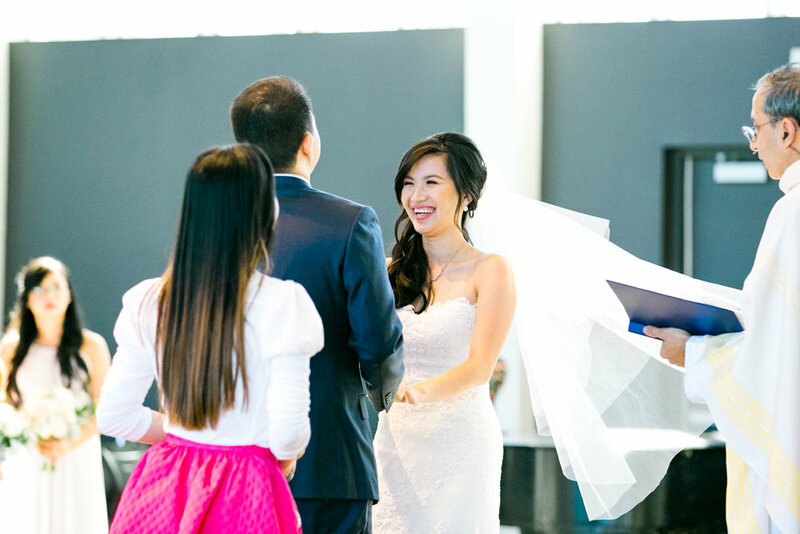 The actual ceremony was in the chapel of Christ Cathedral, and I loved it’s beautiful modern look. 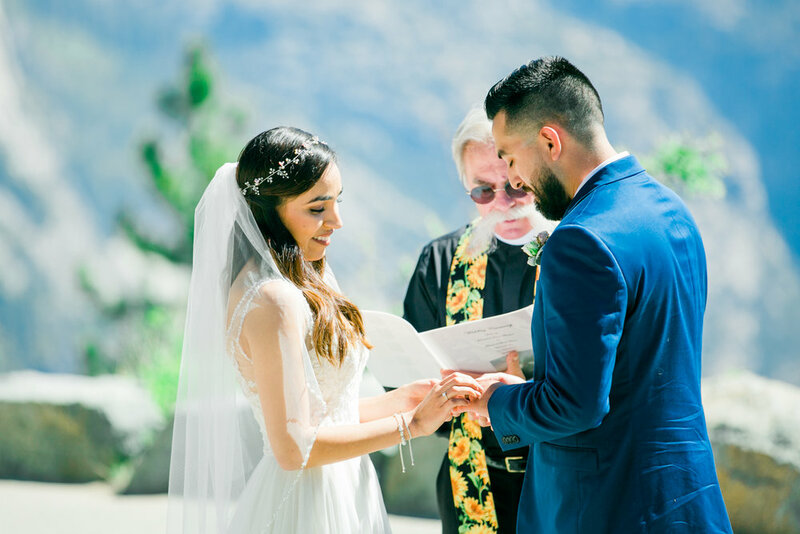 Aimee and Anthony spoke their vows between beaming smiles and laughter, and exited as a newly pronounced husband and wife with dancing down the aisle! We went to Old Ranch Country Club for their wedding reception, and they performed a fantastic choreographed first dance! 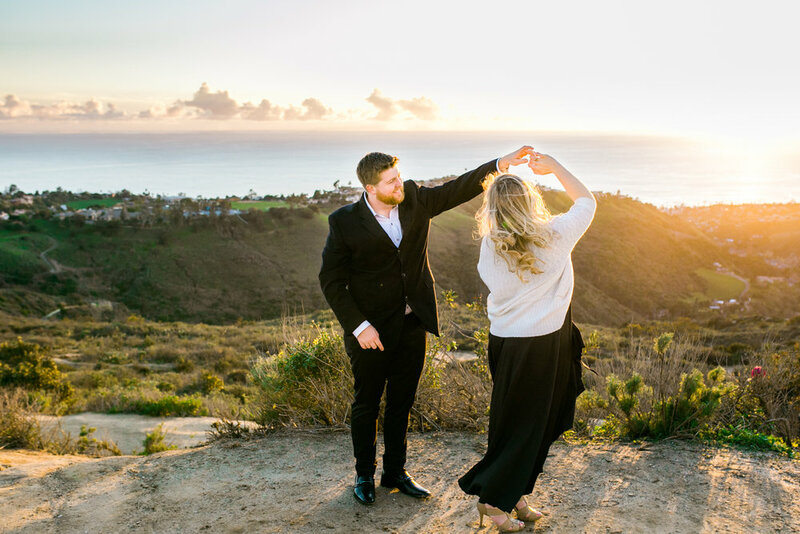 And of course, no wedding day is complete without some sunset photos, cake, toasts, and more dancing! All in all their wedding was just fantastic, but it can’t beat these two for how beautiful their love and joy together is! 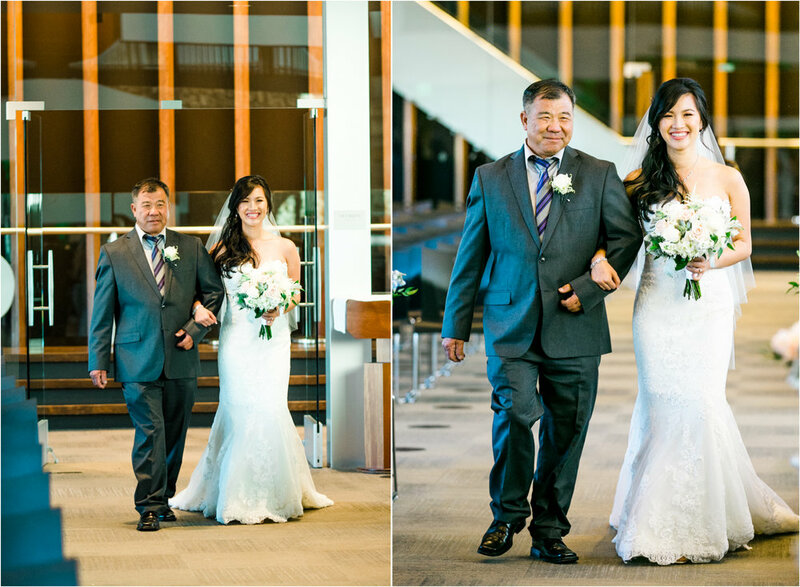 I am so grateful to have been their photographer for this special time in their lives, and now they live in my city so I can’t wait to see them even more! 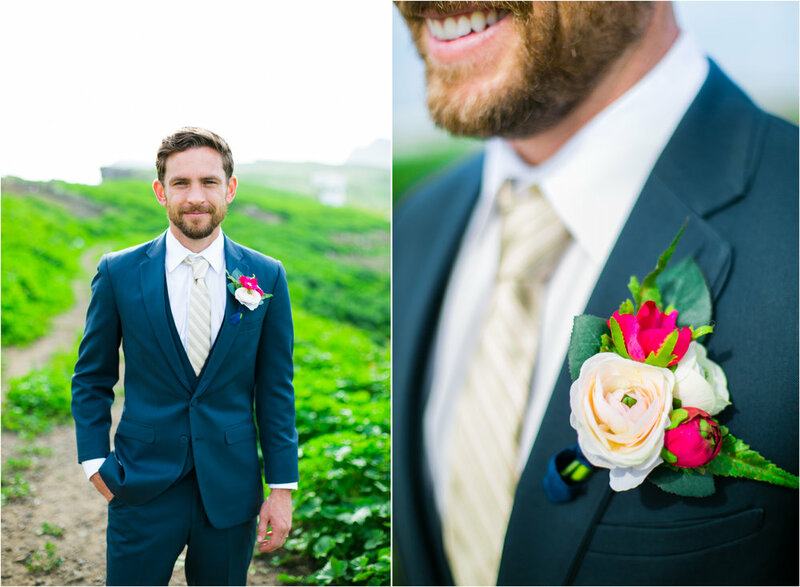 Enjoy going over this fantastic wedding, and congrats to an amazing couple, Aimee and Anthony! Florist: Debbie Jacobsen, Flowers Etc. 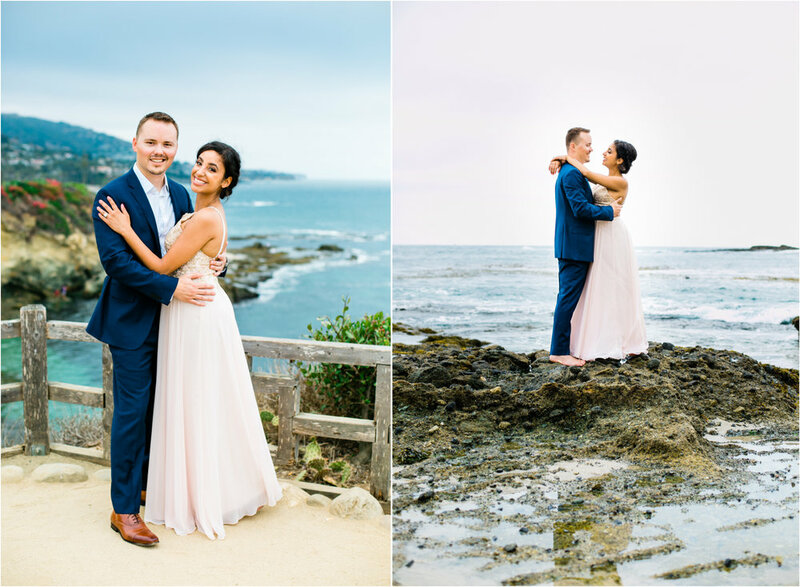 In August of this last year, Taylor approached me to ask about photographing the proposal he was planning for his girlfriend Rebecca at Top of the World in Laguna Beach in January, shortly after their anniversary! As January came around, the forecast predicted rain for the day we had set out, but Taylor was confident that rain or shine, it would be beautiful and so we decided to continue forward! The day for them had started out as a scavenger hunt birthday surprise for Taylor. Unbeknownst to Rebecca, Taylor had planned to hijacked the birthday scavenger hunt surprise Rebecca was doing for him. She and a friend and Taylor’s sister had been planning the scavenger hunt for Taylor’s upcoming birthday for several weeks. 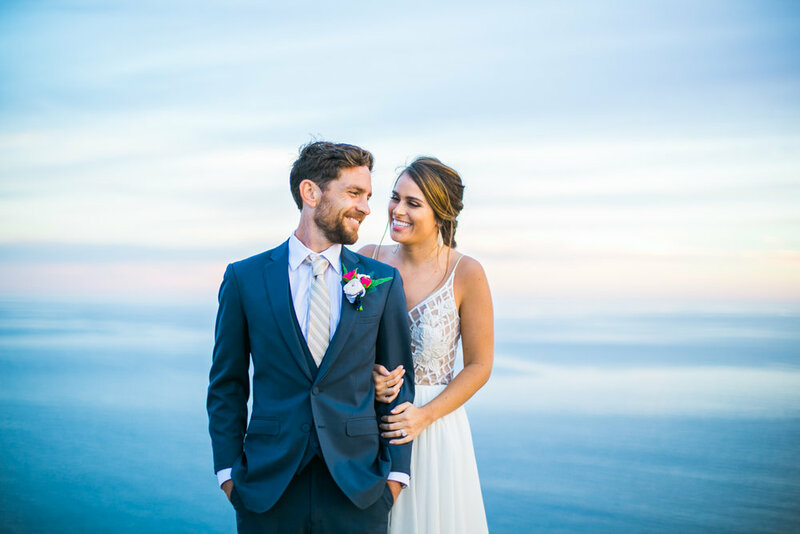 Taylor, on the other hand, was in communication with those two to help orchestrate the whole day so that they would end at Top of the World in Laguna Beach where he would propose and surprise Rebecca! At each location was a clue to the next spot, and Taylor went along with the whole day pretending like he had no idea what was about to happen. For the last location, I had taken the clue and the ring and hid it in the bushes in a predetermined spot Taylor and I had picked out. Rebecca had no idea, and still thought she was surprising Taylor. 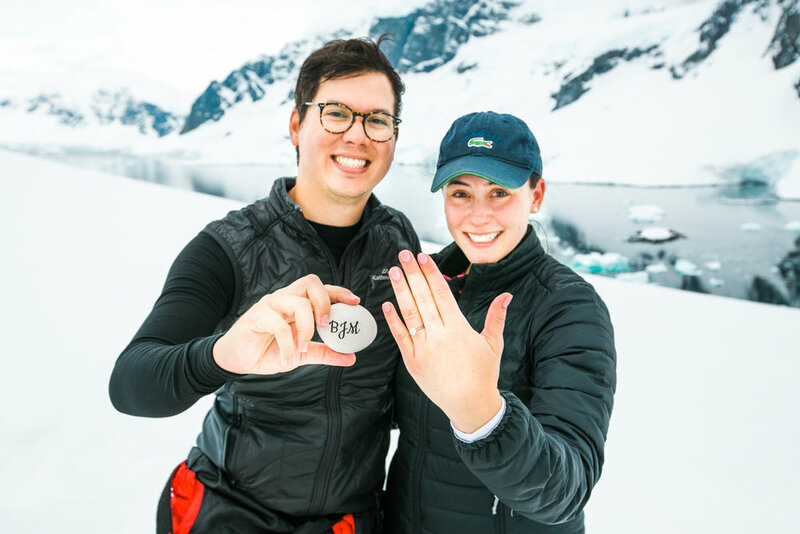 So when the reached Top of the World, Taylor took the clue and ring box, started his proposal speech, and got down on his knee to propose, she couldn’t believe how the tables had turned! I heard her exclaim, “Wait! You knew the whole time?” It was super cute and fun to watch and document it all as it unfolded. 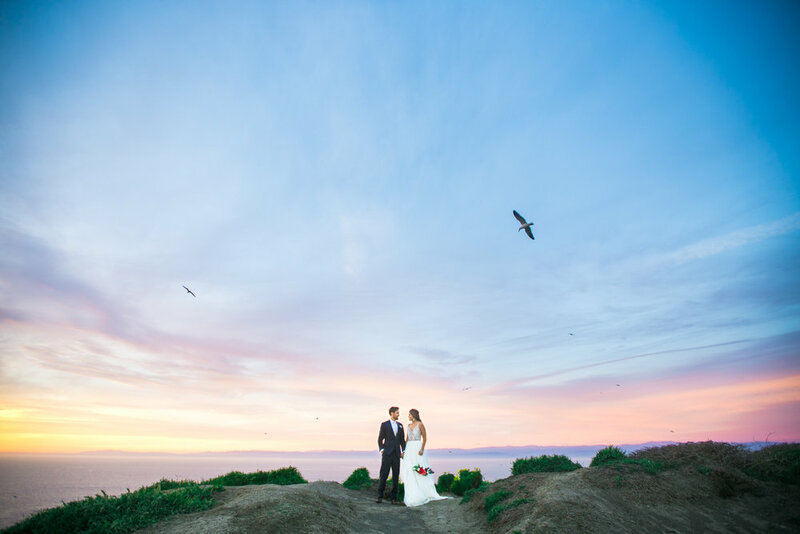 She of course said, “Yes!” and we took engagement photos of them with an absolutely stunning sunset surrounding us! We even had a little rainbow peek out in the distance! 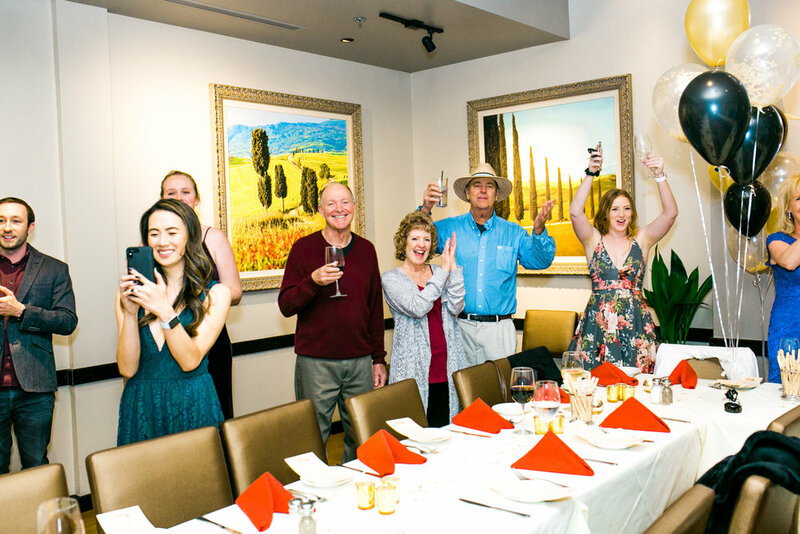 The night ended with a surprise engagement party for Rebecca, and it all came together beautifully! Congratulations to Taylor and Rebecca! 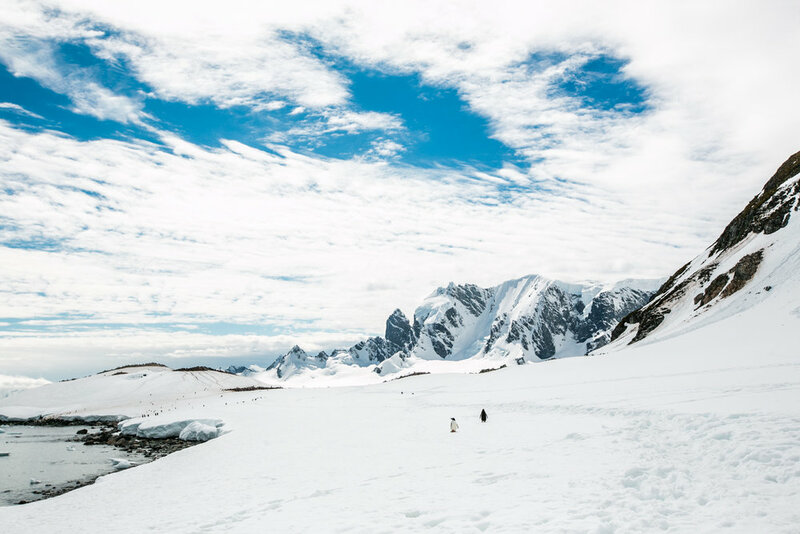 For some people it is Paris that brings pronouncements of love and commitment, for others it is on an island in Antarctica overlooking a glacier bay with a colony of penguins nesting nearby! In the words of Brendan, “Penguins travel all over to find the perfect pebbles for their nest to gain approval from their potential life partner…being down here surrounded by these loyal creatures I presented a rock in hope that Brittany would say yes and in turn share the exact same initials together…” And she said yes with plenty of tears, laughter, and jumping!!! Brendan and Brittany hail from Australia, and were on this cruise to Antarctica to cross off their 7th continent together. They have been officially dating for 2 years and friends for years before then. 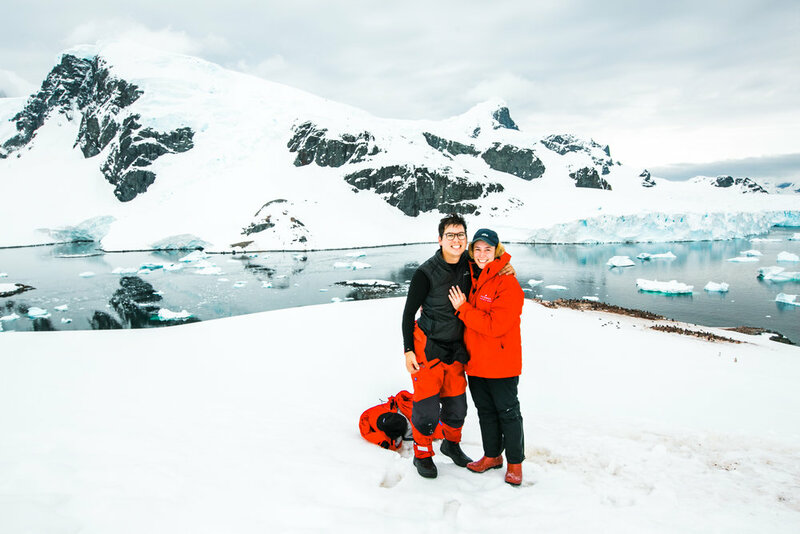 When asked earlier in the week if they were married, Brittany replied, “We aren’t married yet, but I hope he chooses me!” And little did she know that Brendan was secretly planning this amazing proposal with the Silverseas Expedition staff all along! I happened to be in the right place/right time and witnessed/photographed this amazing proposal! 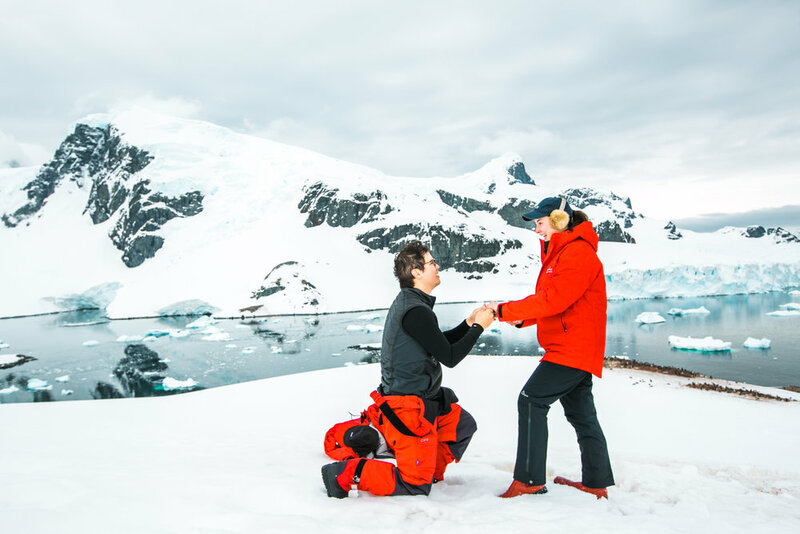 Who knew that my vacation to Antarctica would allow me to photograph such an epic proposal?! 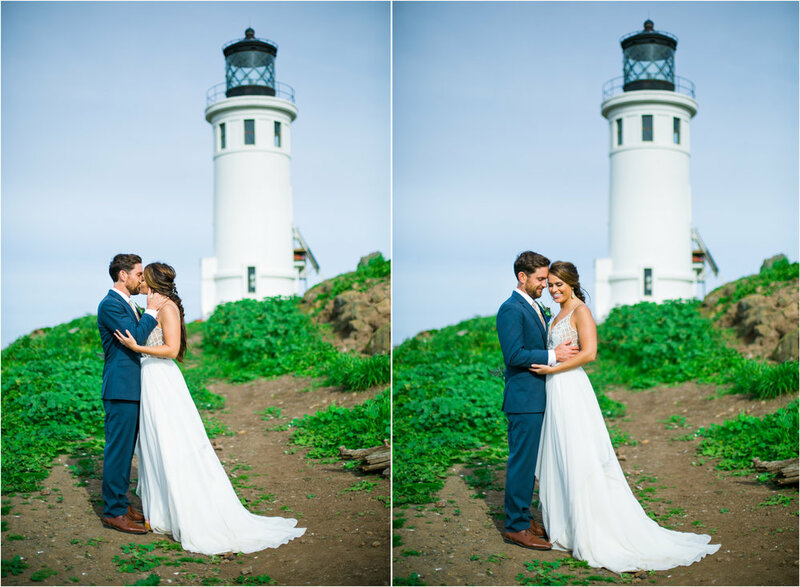 I was so happy to be there and to take these pictures for Brendan and Brittany! 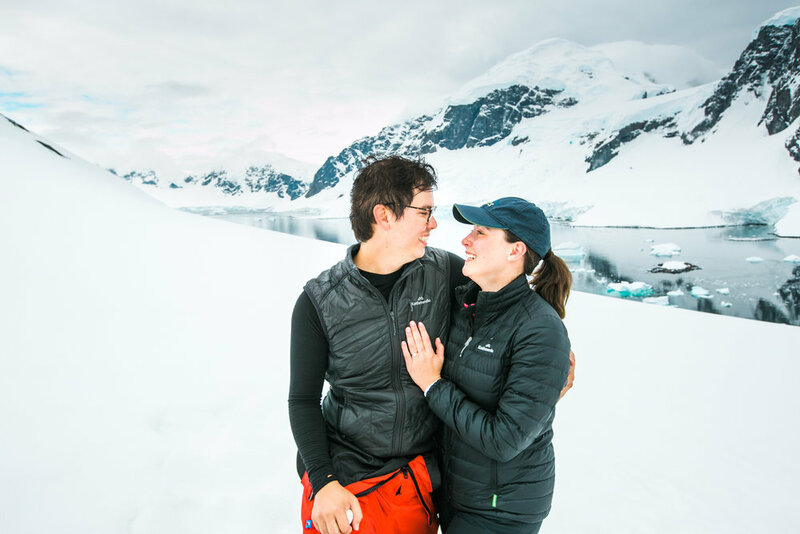 These two are serious couple goals after getting engaged in Antarctica! They redefine traveling to the end of the world to show someone that you love them! 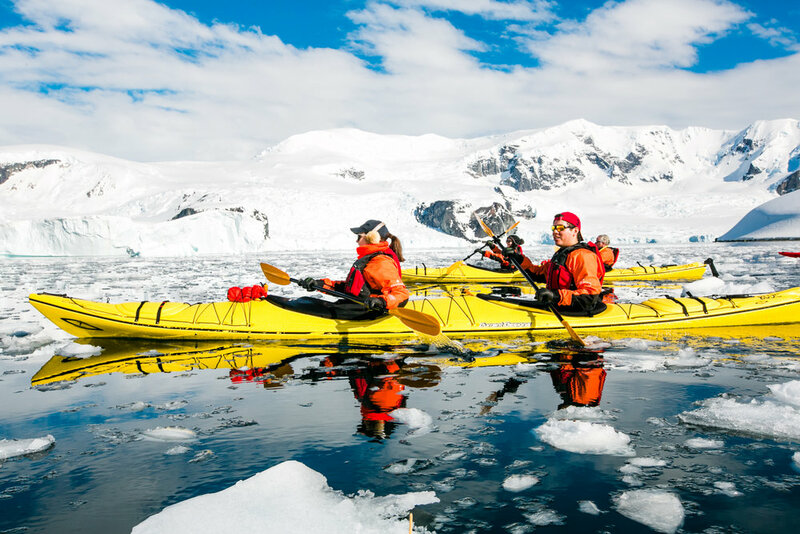 And to top it all off, we all went kayaking later that afternoon in the most beautiful and pristine conditions. What a way to celebrate being newly engaged! 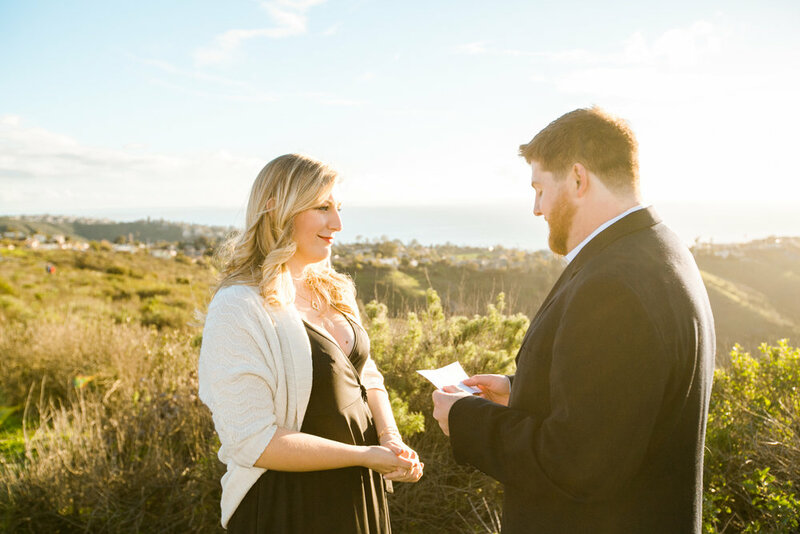 Congratulations to Brendan and Brittany and congrats on having the most epic engagement story ever! I met Roxana outside Mary Me Bridal dress shop where my office is located. 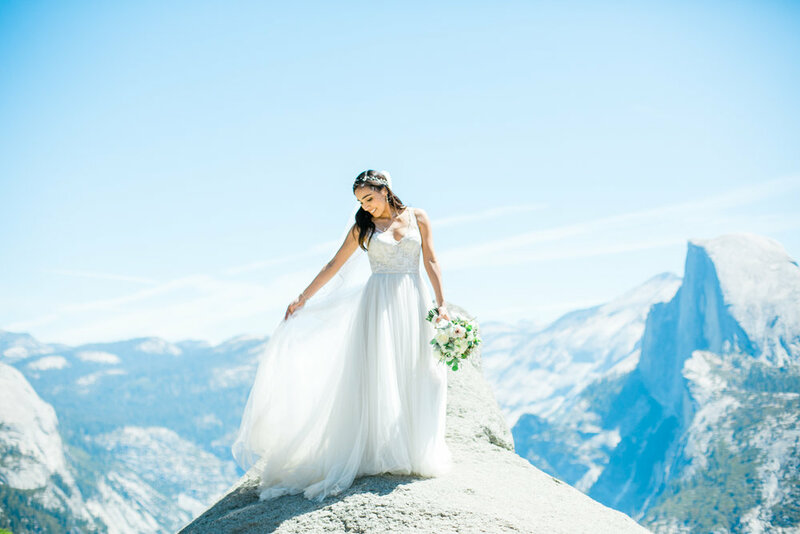 I heard one of the vendors in my office mentioning how a bride was getting married at Glacier Point in Yosemite National Park and immediately I had to go talk to her! 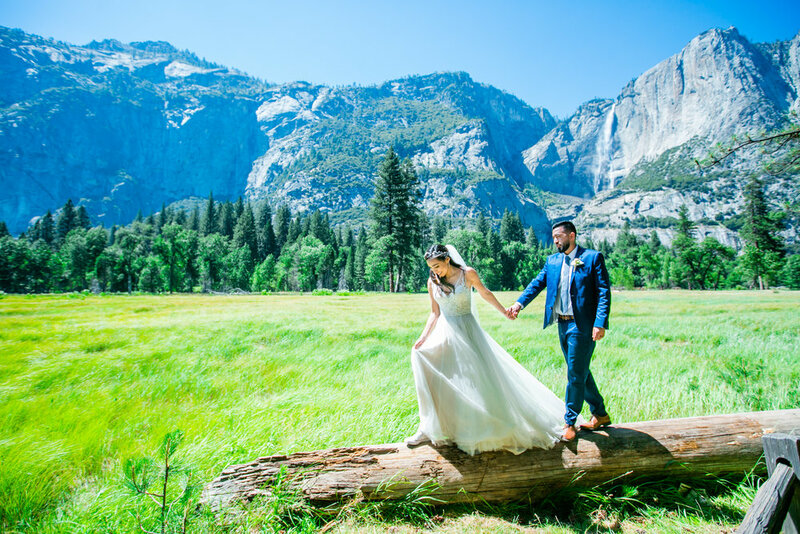 I had done a wedding the year before at Glacier Point and we spent the whole day running around Yosemite taking photos. 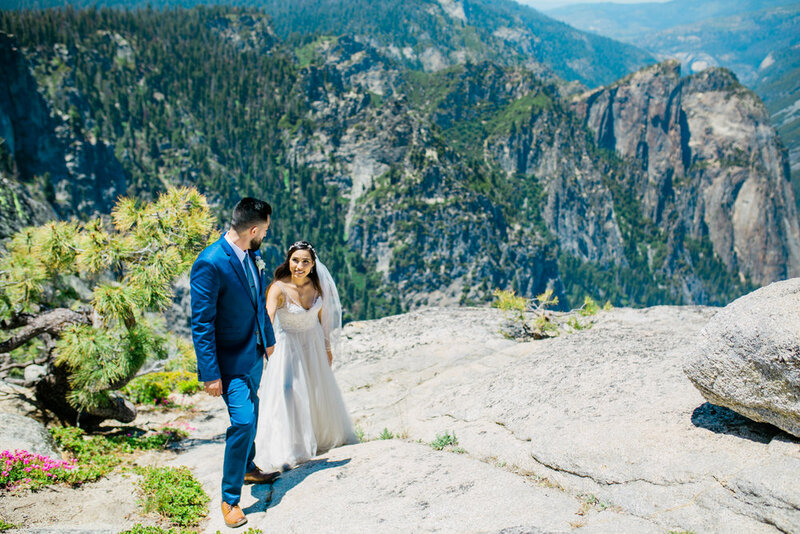 Ironically when I spoke with Roxana about her, she was getting married on the exact same Tuesday in June that my previous couple had, and both of their weddings were at 10am at Glacier Point! It definitely seemed meant to be! Roxana brought Gabriel back to meet with me and we found out how much we all had in common! We all loved the outdoors and hiking, and definitely had the travel bug! I was so excited when they told me that they wanted to hire me! 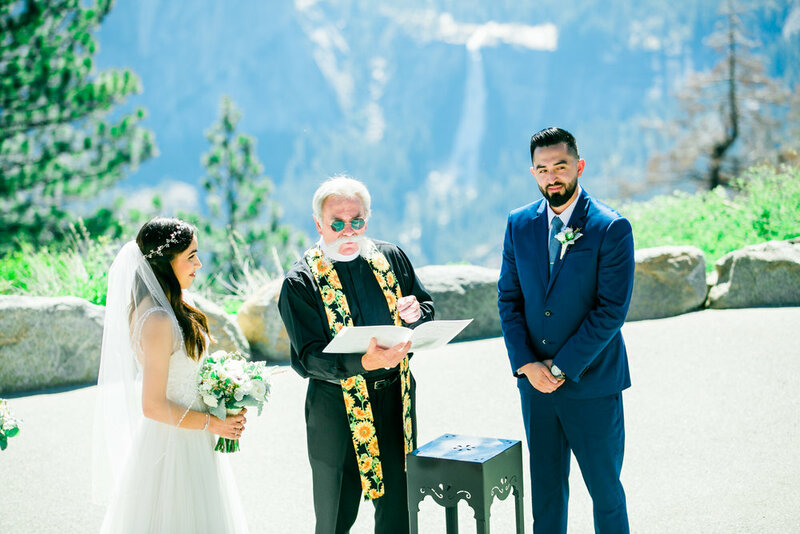 The wedding day was beautiful, it was a gorgeous clear day up at Glacier Point for the ceremony. 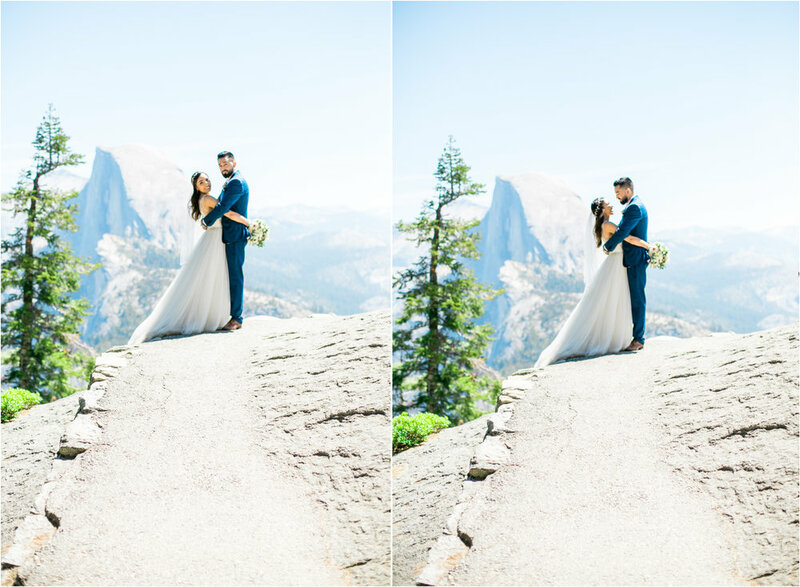 Half Dome loomed in the background, and they proclaimed their love for one another on the top of the world! 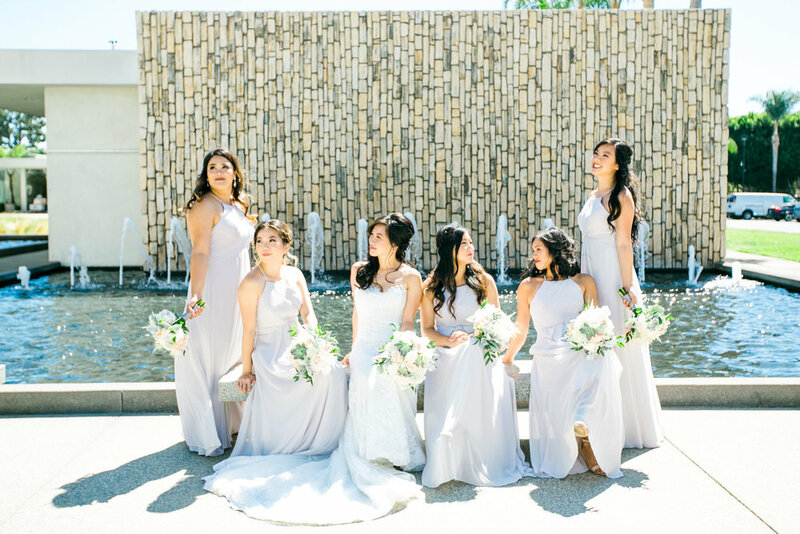 They had their closest friends and family gathered around to support them and witness their ceremony! It was beautiful with both Roxana and Gabriel beaming at one another throughout it all! Afterwards we spent the time running around and taking photos all around Yosemite, making the most of our time there. We even hiked out to Taft Point! 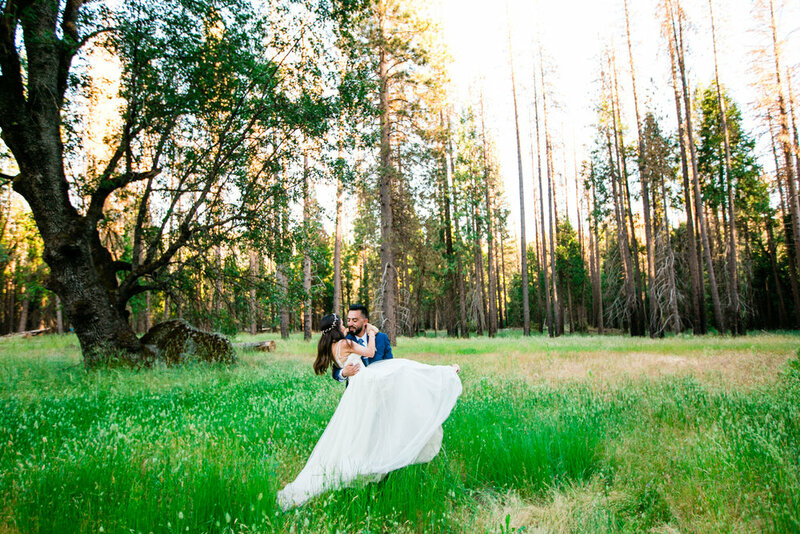 Roxana gathered her dress in her arms and hiked over a mile in. Gabriel switched his shoes out and hiked in his suit. And I brought a backpack full of camera equipment. 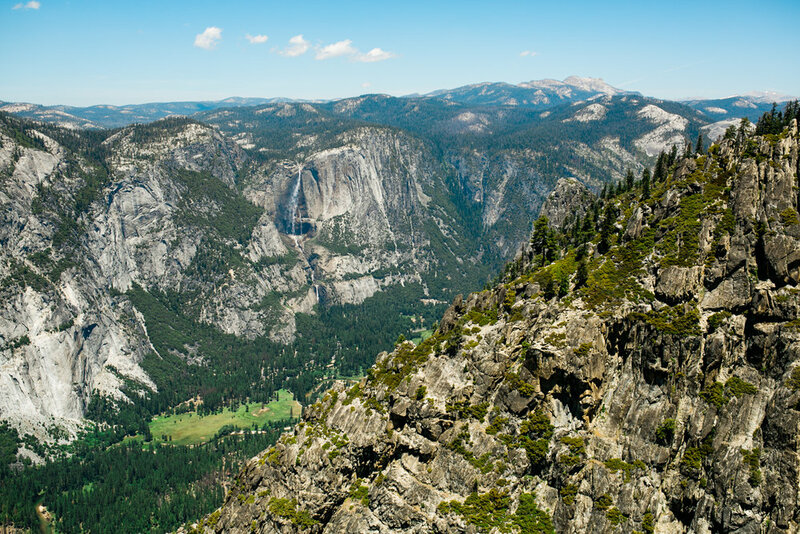 The views from Taft Point was definitely worth it. And it was a perfect spot for these two adventurers! 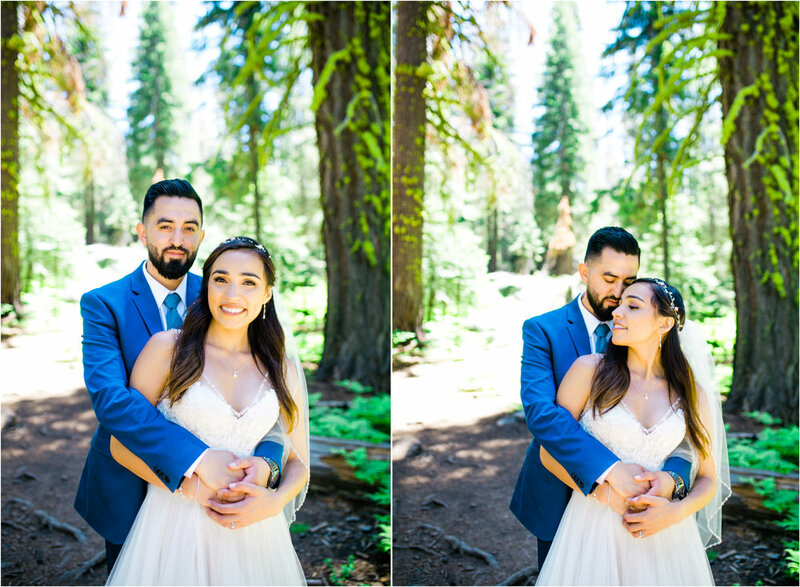 I am so glad I got to come back to Yosemite with Gabriel and Roxana and document their love story! Happy 1 month anniversary to you both!!! 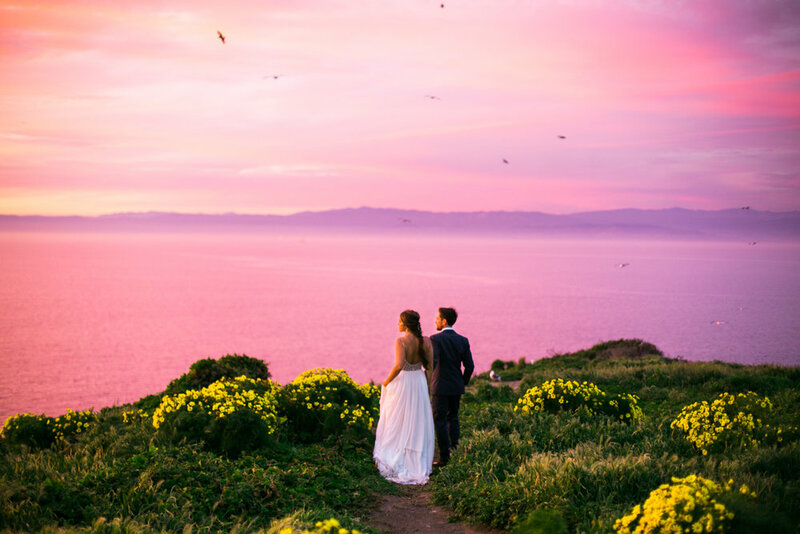 May your marriage be filled with more grand adventures to come! Dustin and Karina had the cutest proposal yesterday! Dustin planned it all out to the last detail! He started with leaving a letter at her house the night before for her to find the next day that gave her some instructions on where to go and what to grab from home. Then at the designated spot Karina met with some of her girlfriends who took her shopping for a new dress and shoes. After that, he had a hair and makeup appointment set up for her to go to. Then a limo picked Karina up to take her to Treasure Island Beach where Dustin was waiting. I met her at the limo to get some photos and take her down to where Dustin was. 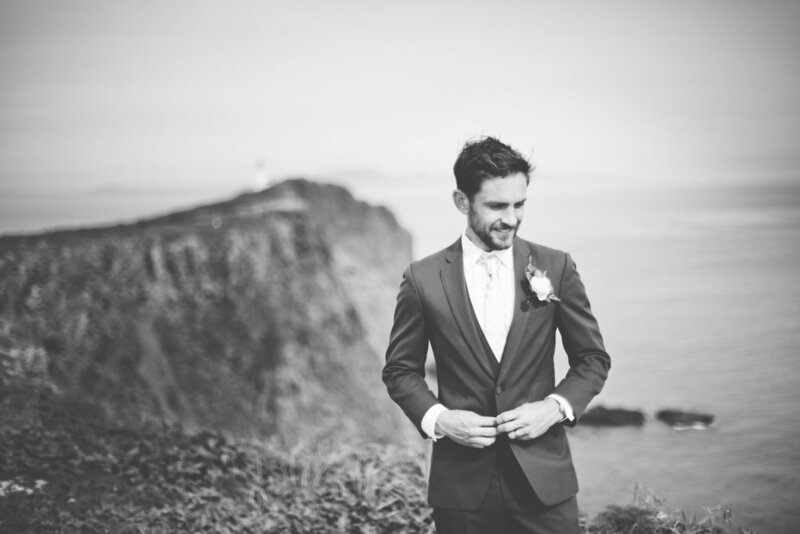 He had picked out a gorgeous overlook full of flowers with a scenic view of the ocean. It was perfect. She came down the path to him, excitement beaming on both of their faces! After telling her the most beautiful intro of how much he loved her, he got down on one knee and proposed! She of course said yes and jumped into his arms! He spun her around in sheer joy and then put the ring on her. It was just the one she had wanted! They took a few minutes to enjoy the moment, and they also took some time to pray and thank God for this brand new journey together. It was beautiful. We did an engagement session for them right there on the spot. I am very excited for these two friends of mine! 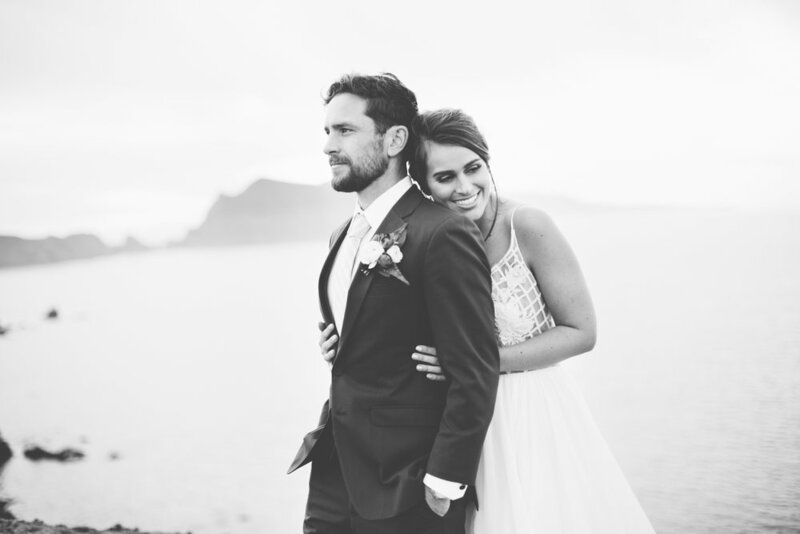 It is such a privilege for me to be able to witness and document these special life moments for my friends and my clients. I really cherish this part of my job. And I cannot wait to photograph their wedding this fall!!! Congratulations to Dustin and Karina! I know God will bless your marriage, and that you two will continue to fill one another's life with joy and love for all your years together!